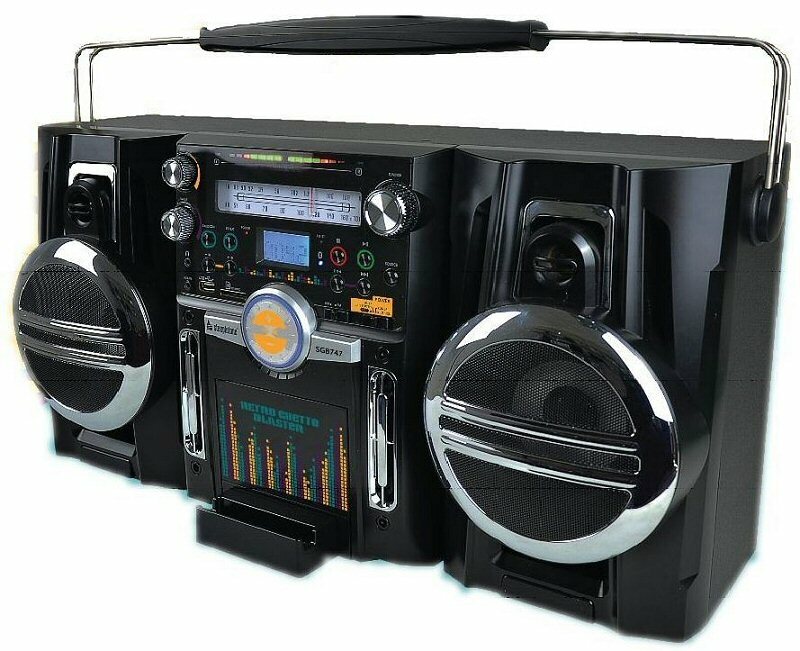 This high-quality portable seventies-style ghetto blaster is manufactured by Steepletone. It features a Bluetooth playback option using an iPod, iPad, mobile phone, and practically any other Bluetooth enabled audio player. This product can be used practically anywhere. 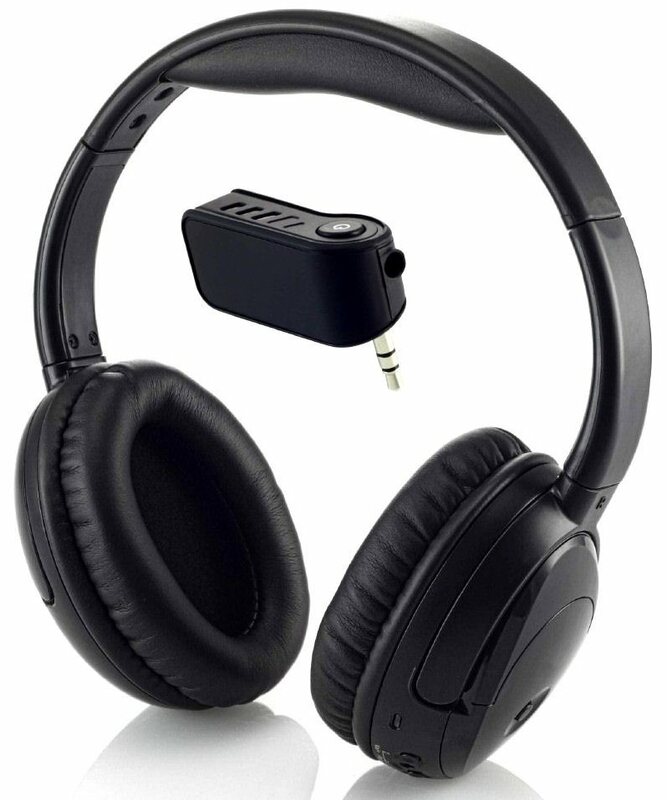 With multifunction features like repeating all the items in a playlist, repeating only one item as well as random play functions, this audio equipment is easy to use. It also has the option for MP3 music playback when used via the USB port and SD/MMC card slot. Powerful built-in Speaker System: 150W p.m.p.o.